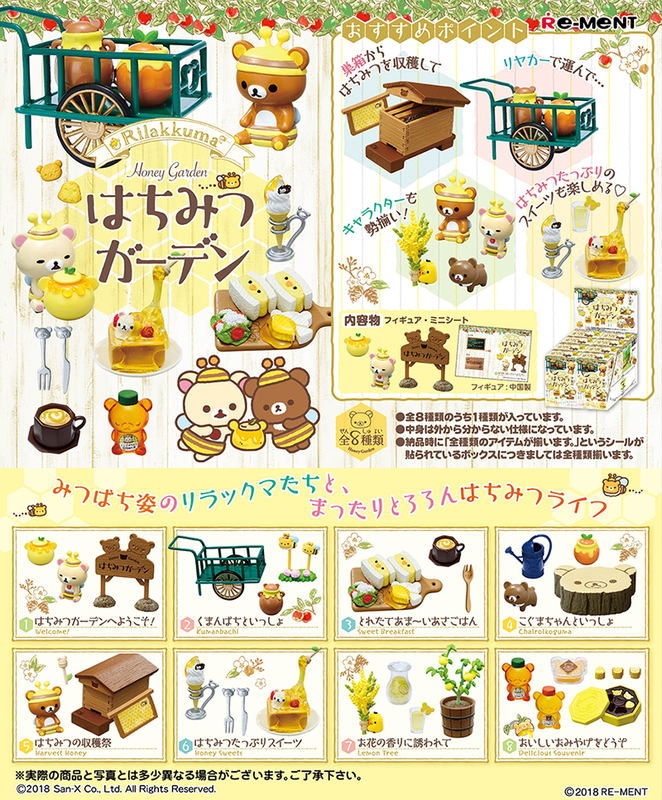 New Rilakkuma Re-Ment Honey Garden Announced | YumeTwins: The Monthly Kawaii Subscription Box Straight from Tokyo to Your Door! As you can see all the food items look good enough to eat! I mean, we wish we could eat them!! Just the garden cafe items themselves perfectly epitomise the feeling of summer and I could totally imagine enjoying a summer picnic with friends whilst enjoying these food items. If only bears in real life were as kawaii as Rilakkuma and his friends! 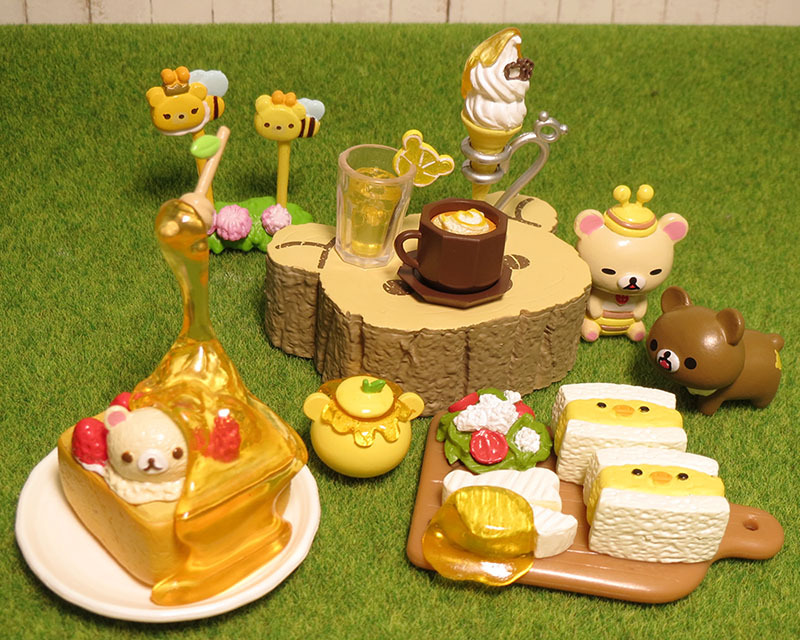 And here's the apiary themed items! From the pictures you can really tell how much detail Re-Ment puts into their items, even the honeycomb cells are incredibly detailed. 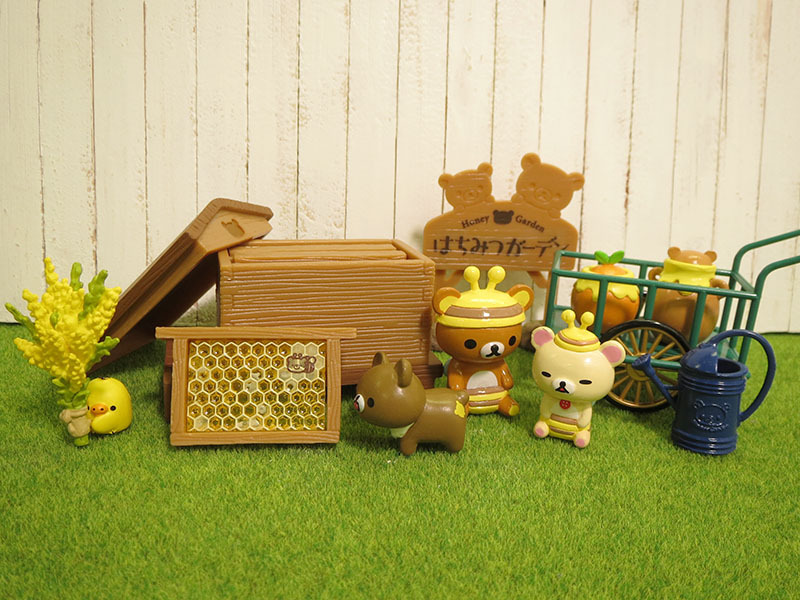 There's also an extra friend included in this series, the little brown bear Chairokoguma which San-x added to the Rilakkuma universe this spring! 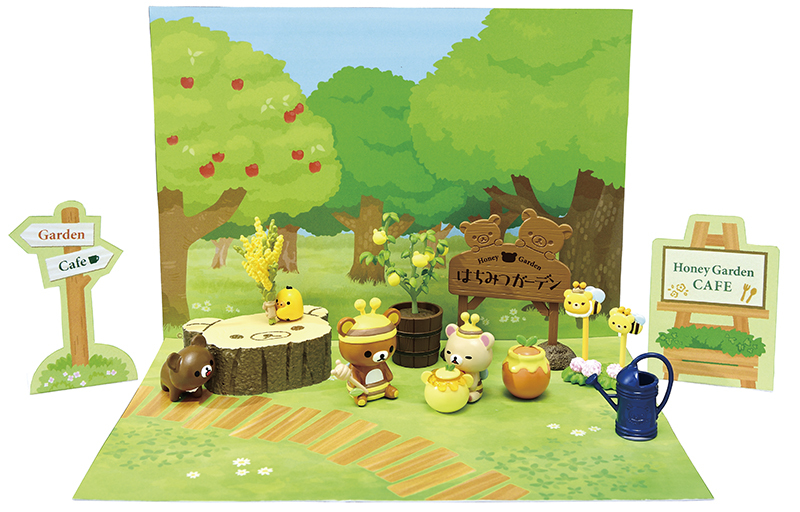 Like most Re-Ment series, this series comes in 8 parts, each in their own separate blind boxes so if you buy the small boxes separately you could potentially get doubles of the items or end up missing some! 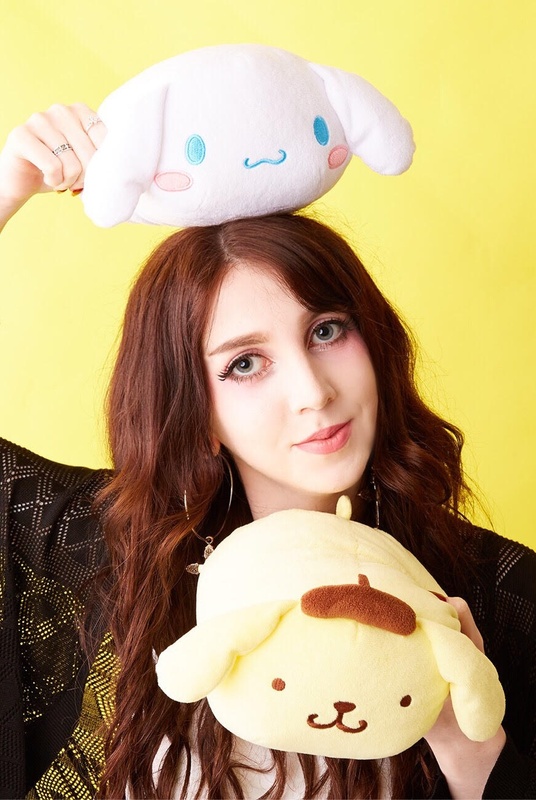 However if you buy one of the big boxes you're guaranteed to get all the items included as well as the adorable card backdrop pictured above. The series released this week (18/07/23) and the boxes are priced individually at 550 Japanese yen (roughly $5). What do you think of this series? Do you collect Re-ment? If so what's your favourite series so far? Let us know in the comments!